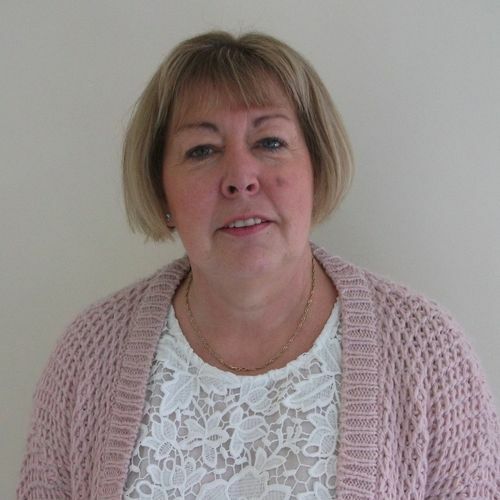 Wendy started as a Playgroup Assistant in October 1997. She is currently working 1 day a week and covers for staff on other days if required. 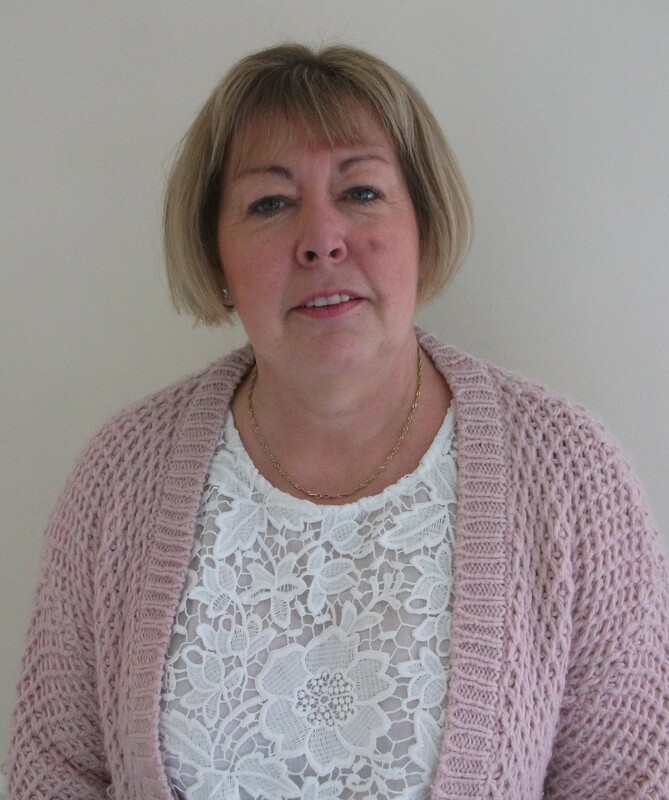 Wendy has an NVQ Level 3 in Early Years Care and Development, has a Paedriatric First aid qualification, Level 2 Food Safety certificate and Level 2 Child Protection certificate.